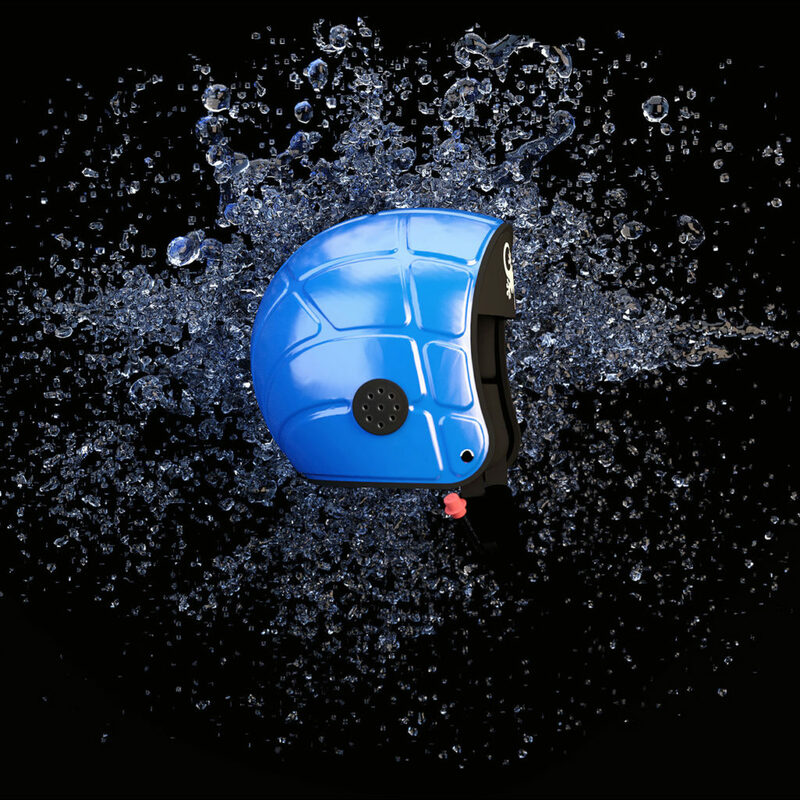 The original design from Gecko Head Gear, the surf and watersports helmet keeps your head warm, comfortable and buoyant while you enjoy your favourite water based activity. The Gecko surf lid has two side inserts that take grips to hold equipment such as a camera or flashlight. Click on the images below to see exploded and multi-angle views of the surf helmet. The original design from Gecko for a close fitting watersports helmet. Designed to get your head safe from knocks from boards and rocks while offering great heat retainment for those cold winter swells. The neoprene flex on the forehead area allows for comfortable fitting without a large peak to get caught on the water.